PSA Peugeot Citroën, with the brands Peugeot and Citroën, is a leading company in the global automotive market. In addition to the brands Peugeot and Citroën there is a third business unit, namely PSA Peugeot Citroën Group Operations which supports both brands in various areas. 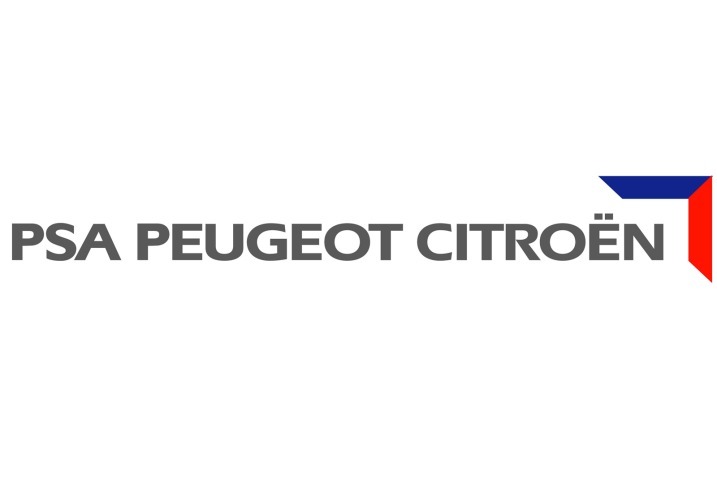 PSA Peugeot Citroën Netherlands Group Operations is like Peugeot and Citroën Netherlands, based in Amsterdam.